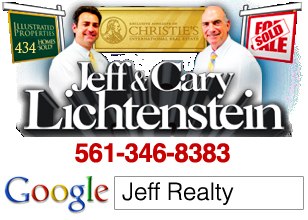 Riverside Drive Park Tequesta homes are one of the best inexpensive communities around. Virtually minutes to the beach, shopping and dining. Walk to the river or bike to Jupiter Island. Close to 5 different marinas. Why pay for an expensive canal home when you can keep your boat nearby and be on the inlet in 5 minutes. Riverside Drive Park Homes online now. All listings & Sold Statistics! Homes here are beautifully landscaped with fenced backyards and porches. Great setting to barbeque or just gather with friends and neighbors. 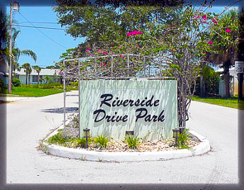 Riverside Drive Park has no homeowners association and the zero fees let you spend money the way you want to. These are custom homes and residents are not restricted with pets, renting, storage sheds or recreational vehicles (RV). Riverside Drive Park is a neighborhood where everyone knows each other. It’s a wonderful spot for a first time homebuyer or just to be close to the beach. This mature setting was developed in the 1960’s because of its great proximity to the beach, Jupiter and Tequesta. Homes range from 2 to 3 bedrooms and 1,000 square feet up to 2,000 square feet in size. Many have new roofs and have been remodeled or you can choose a fixer upper. Besides, Riverside Drive, the other streets that make up the subdivision are Pineview Road, Summer Avenue, Treemont Avenue, Berkshire Place, Beverly Road, Van Road, Venus Avenue, and Windsor Road. Riverside Drive Park in Tequesta Florida can be reached from A1A North to Riverside Drive. Go west to Riverside Drive and you will run into the series of streets that make up this charming development. Posted in Uncategorized on September 29, 2011 at 2:01 am.